Turn your home into a renewable power station! Now SEAI offers homeowners a grant of up to €3,800 to support the installation of Solar PV panels and battery energy storage systems. This will reduce the electricity you currently purchase from your supplier and save you money. It is desirable to maximise the amount of solar electricity you use in your home by sizing the solar PV system to meet your demand, and by using energy storage solutions. Support is available to all owners of dwellings built and occupied before 2011. The grant is available for all new Solar PV installations from Tuesday 31st July 2018. You can claim the HRI tax credit after the end of the tax year if your qualifying expenditure has reached the minimum amount of €4,405 before VAT (a total of €5,000) and you have paid income tax. Any unused tax credit can be rolled over into the following year. The Solar Photovoltaic PV panels transform daylight directly into electricity and is a rapidly expanding market worldwide. The panels are producing DC voltage during daylight hours. 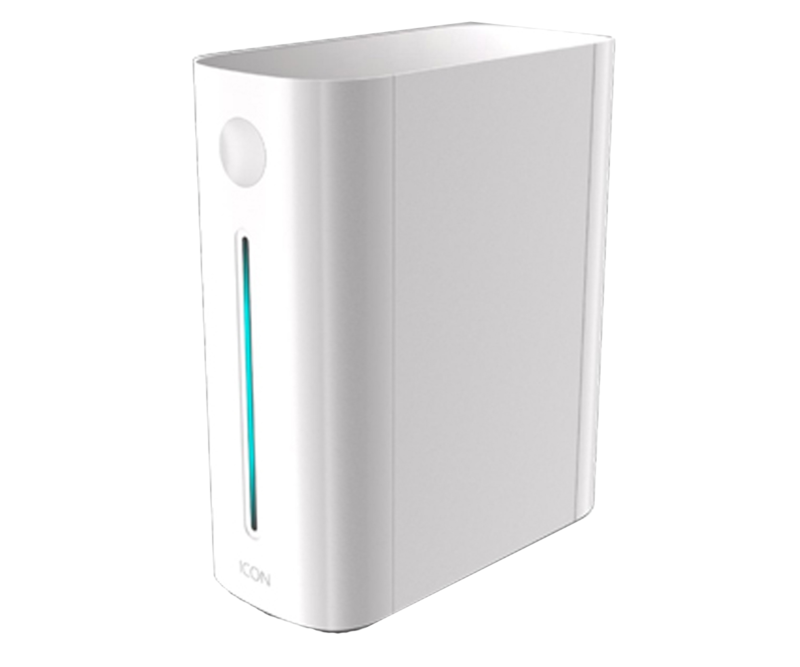 It’s converted immediately to normal ESB compatible voltage and distributed throughout your property. It is possible to export the excess power back to the grid, or use it for space or water heating. The sun provides us with an unlimited and reliable source of free energy. 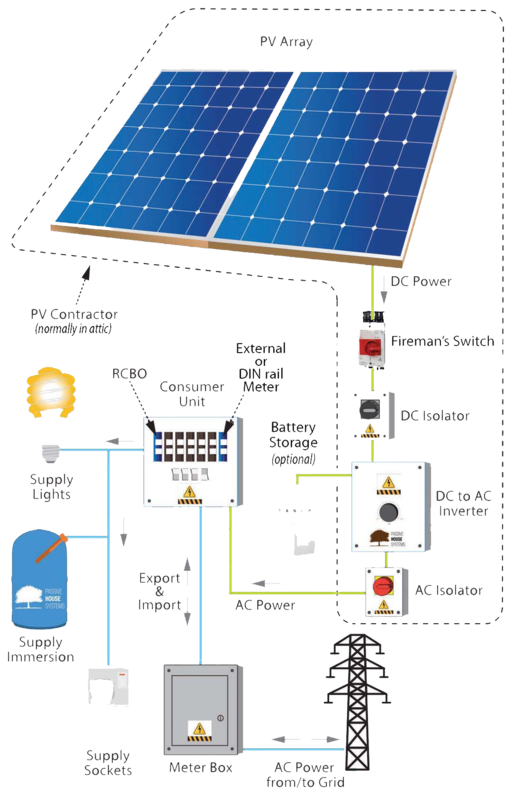 Solar PV panels harness this free and natural energy and convert it into useful electricity. Just imagine that you could get all your electricity from the panels during periods of the day. EN ISO 9001 & 14001. 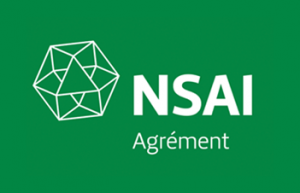 *See NSAI Certificate 18/0395 for a full range of panel types and proprties. 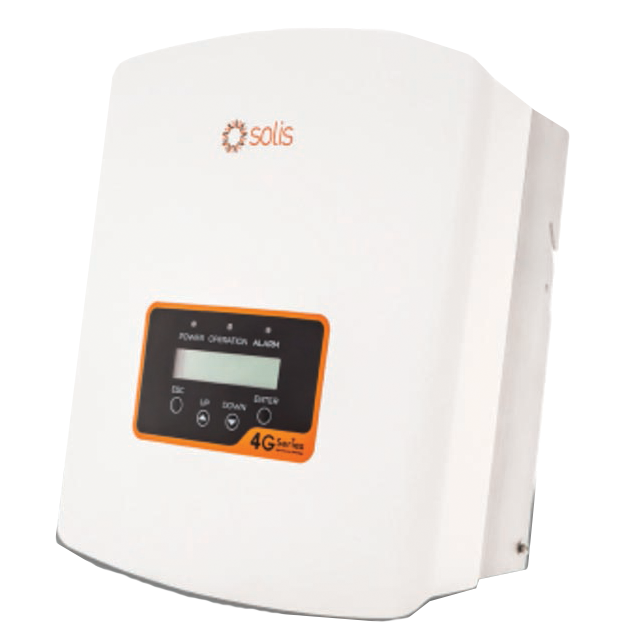 The Inverter is required to convert the DC current generated by the PV Panels into an AC electric current, this can be used by the appliances in your home or exported into the grid. Clean Energy Ireland offers a range of inverters to suit your needs. 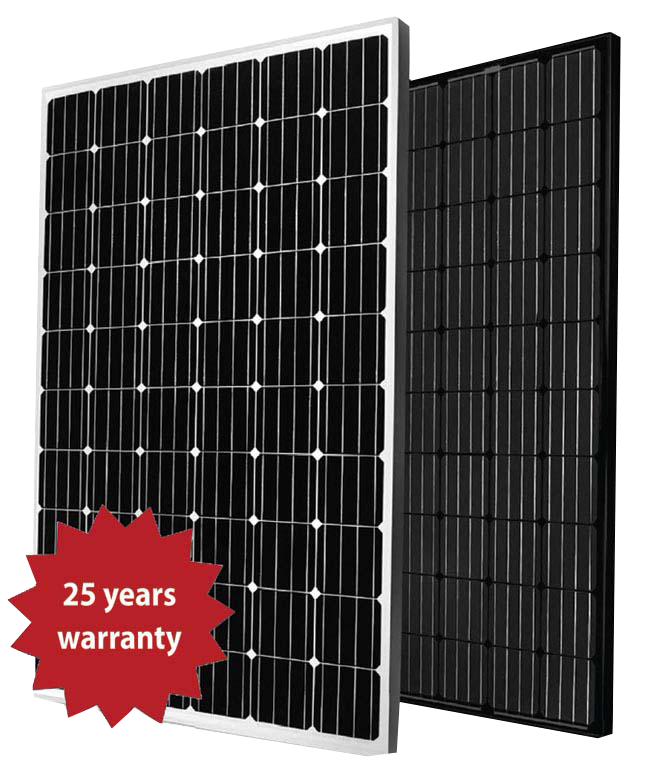 All our inverters come with a five year warranty, which can be extended to ten years. The range has exceptionally low input voltage, making them suitable for very small systems of just two modules. All products offered are certified to EN 50438 for the Irish market. We offer inverters in single phase (for domestic dwellings) and three phase (for industrial applications). 5-year warranty extendable to 10 years. 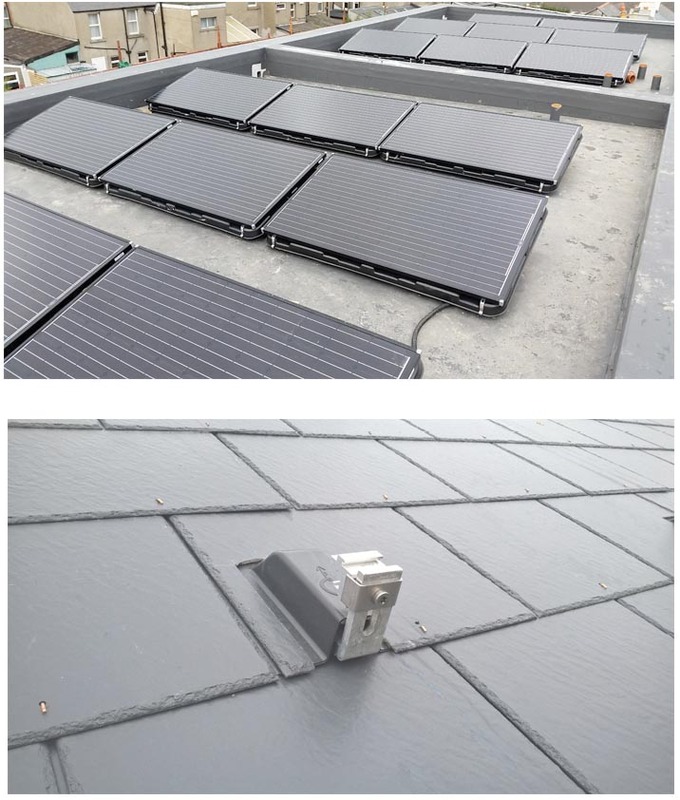 Schletter PV mounting systems are a high quality range of fixing products, manufactured in Germany and offer a wide range of components and systems to facilitate the fastening of almost any module configuration, to almost any roof. Usually, two horizontal mounting rails carry one row of PV modules mounted vertically. These rails are fastened to the roof structure, using roof hooks or other fasteners. The modules are fastened to the rails using middle and end clamps. Accessories are available for most applications. An MCS012 certified, Schletter Rapid2+ mounting system provides quick and simple installation. Lithium-iron phosphate battery technology is one of the most reliable, safe and long-lasting lithium battery technologies currently available due to its uniquely high chemical stability and resulting extremely high application reliability, durability and lone life. With more than two decades of LFP technology basic research, SOLTARO Battery offer 10,000 cycles with 10 years standard quality warranty for our LFP storage products range, and our LFP storage solution is based on modular designing with flexible scalability targeting both residential and commercial storage applications like smooth renewable energy power output, peak shaving, and meet short falls(supply backup power during a loss of generation or transmission outage). PV systems are suitable for commercial applications, new and existing dwellings. We design them basing on a customer’s budget, electricity needs, size/shape and a PV system of orientation of panel space. In a typical 3 bed house (using 3290 k 1.5 – 2 kWp (about 12 to 15m2) could provide 50% of your annual electricity requirements. We provide installation services for: Existing houses, New developments, Bars & restaurants, Commercial buildings, Dairy farms, Pig & poultry farms, Shops & stores, Warehouses. 1) Clean Energy Ireland examines your energy consumptions and proposes a system to meet a percentage of that demand. 2) Solar PV Modules are mounted on the best available roof space. (Special brackets can be installed for ground mounting). 3) The solar inverter (converts DC voltage to AC voltage) is connected to the main distribution board. 4) When the Solar PV Panels are producing more electricity than you use, the surplus is fed back to the grid or sent to an immersion/heater. 5) At times of higher demand the shortfall is made up by power drawn from the grid. CONTACT US for a an Audit and CLICK HERE to view our product page.